Based on Stephen King's bestselling novel, CARRIE follows a young woman with telekinetic powers. 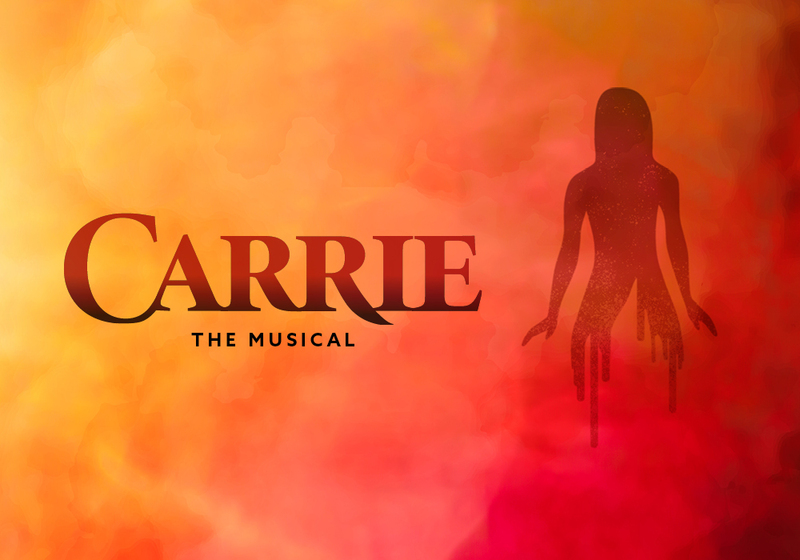 An outcast at school, where she is bullied viciously for her differences, Carrie is also lost at home, with a fervently religious mother whose love traps her in its maw. When PE teacher Miss Gardner, kind classmate Sue Snell, and boyfriend Tommy Ross reach out to try and help Carrie, it seems that for once, Carrie might have a shot at being accepted. But Chris Hargensen, the class’s most vicious bully, has other ideas. Pushed to the brink, Carrie’s powers threaten to overwhelm her, and devour everyone around her in flame. Horror and adult themes. Smoke, haze and lighting effects.